flit & fly: My first online class . . . MATS! My first online class . . . MATS! I have been really bad about posting on my blog this summer. It’s been a whirlwind for sure. My class was amazing and I learned more than I could possibly have hoped for. I have met some amazingly creative and talented Artists and I am SO excited to have had that opportunity. be incredibly difficult to do this without them. 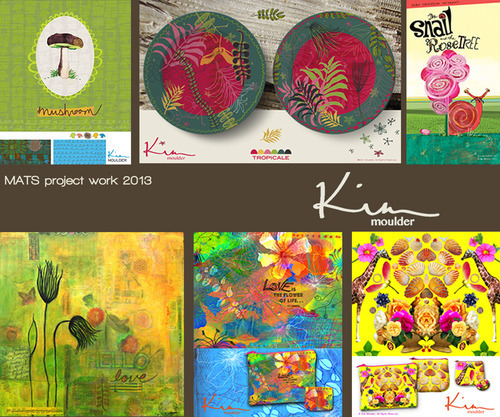 The picture above is a compilation of the work I did for the Make Art that Sells, Part A class.